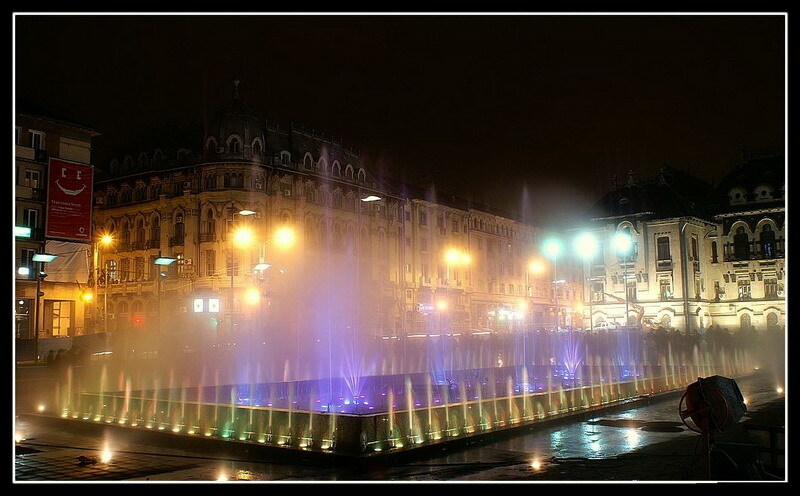 On Sunday, June 3rd 2007 the new city center and the musical fountain in Craiova will be officially opened. The festivity will start at noon and continue until the late evening. All people from Craiova and not only them are invited to celebrate a new beginning in the history of Craiova. Tudor Gheorghe will perform a memorable show, there will be fireworks and laser shows. 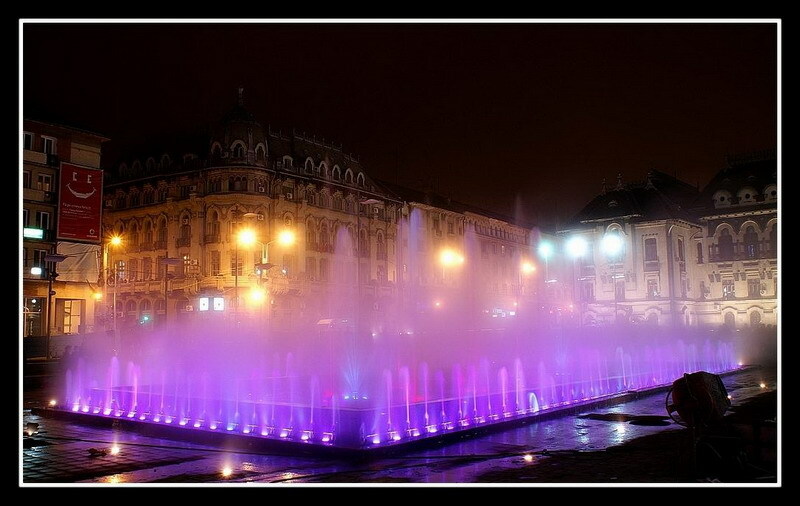 The second video of the musical fountain in Craiova on music by Vangelis – Conquest of Paradise. Enjoy! More to come soon – subscribe to our RSS Feed or Newsletter to keep in touch with the updates. We have approximately one more month until the official inauguration of the new city center and the musical fountain. Here’s a video presenting the work progress in the fountain area since the beginning last year. Soon, more videos and images. 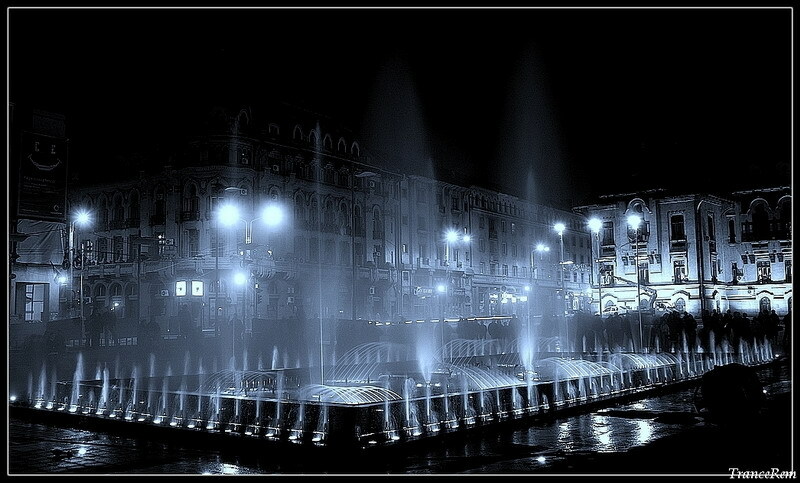 The musical fountain from Craiova, Romania, synchronized on Vangelis – Conquest of Paradise. A wonderful show of lights and sound.